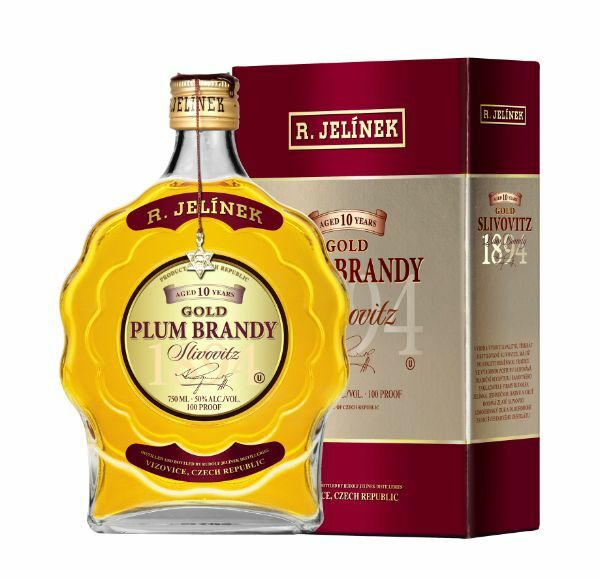 Gold Slivovitz is a superb brandy produced from the best assortment of late-harvested plums. The triple distillation and patient aging process gives a gentle taste to this brandy. This traditional Czech product has been produced in the same traditional way for more than a hundred years in the Vizovice region of Bohemia.